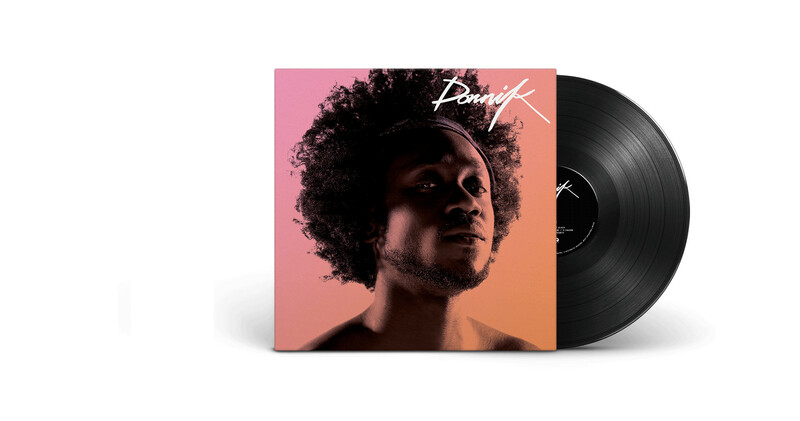 Working alongside Island Records and PMR, CRAVE handled creative and art direction for Dornik’s debut album. 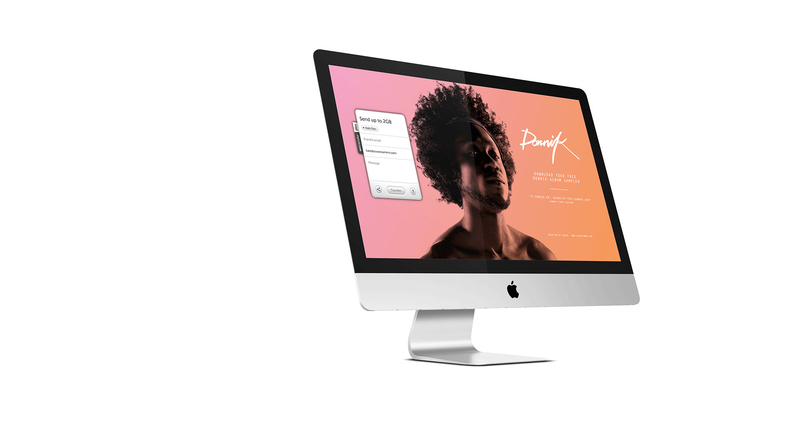 Drawing inspiration from the R&B, funk and soul sound of the record, the design route compliments the music with warm tones and high-contrast photography, utilised throughout the campaign to create a bold intensity, reflecting Dornik’s lyrical style and personality. 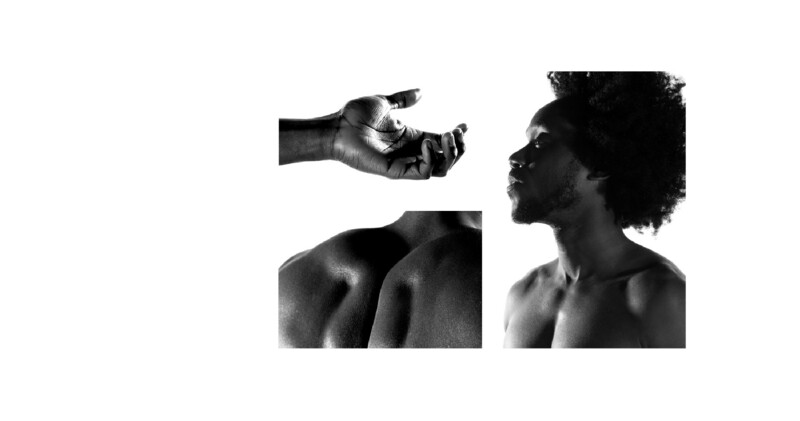 FROM CONCEPT TO BILLBOARDS, CRAVE MANAGED ALL ASPECTS OF DORNIK'S ALBUM CAMPAIGN AND PRESS PHOTOSHOOT. DELIVERING A NUMBER OF FORMATS FOR BOTH PHYSICAL AND DIGITAL, CONTRIBUTING TO KEY DECISIONS ON PRODUCT MATERIAL AND PRINT TECHNIQUES, CRAVE CONTINUE TO SEE THE CAMPAIGN THROUGH TO DELIVER ALL RELATED MARKETING ASSETS.